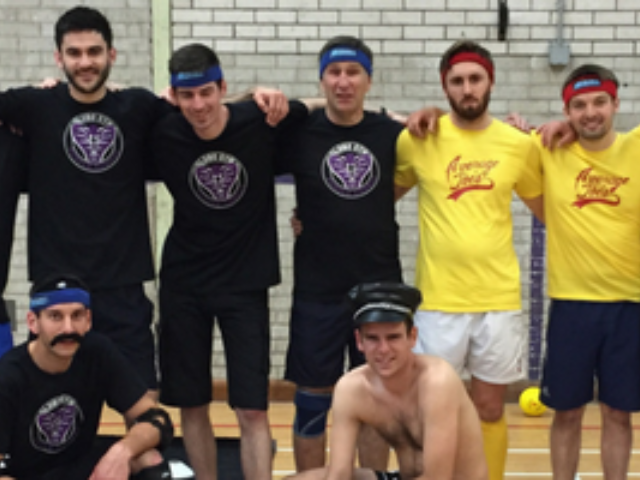 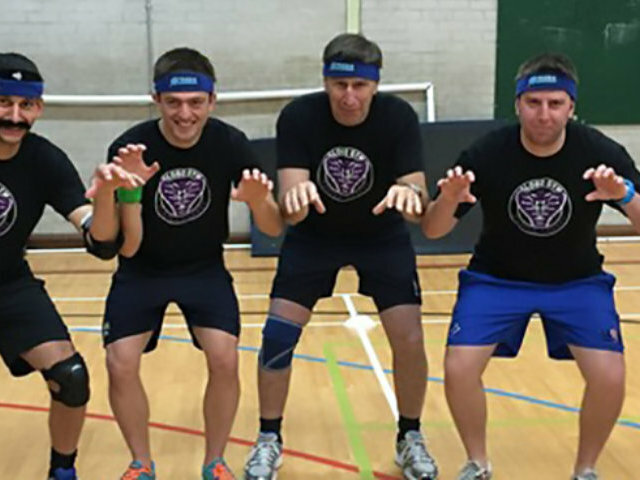 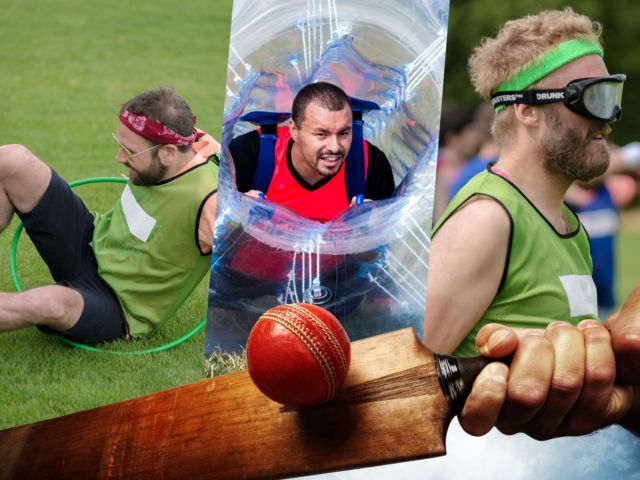 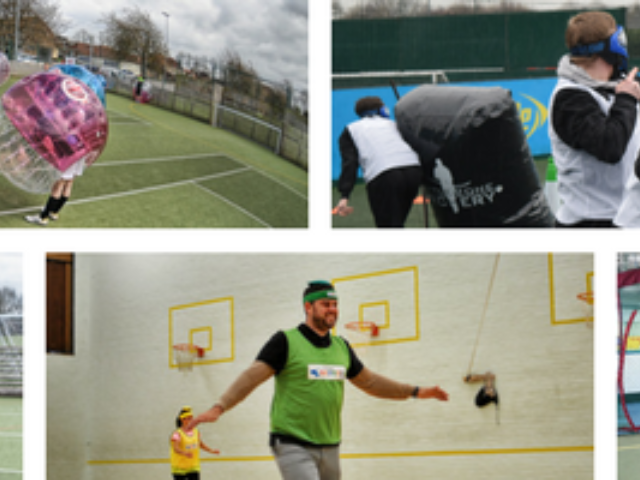 Action packed and active experiences are what make or break a stag weekend, so make sure the one you organise is one to remember for all the right reasons with a dodgeball stag do in Leeds. 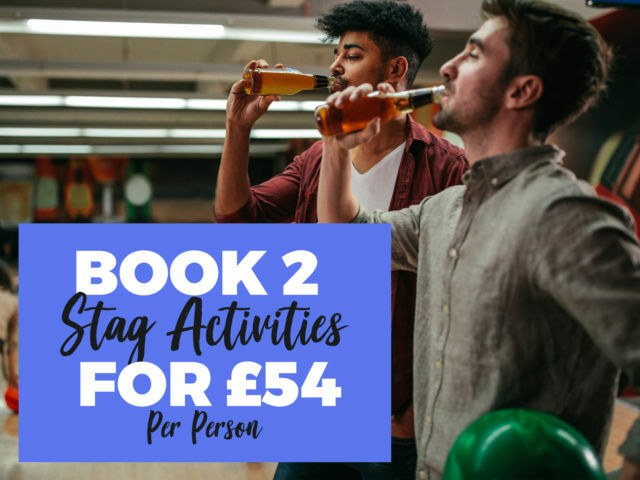 From dodging to ducking, to diving to rolling, you and the guys will go through the motions as you enjoy an action-packed experience. 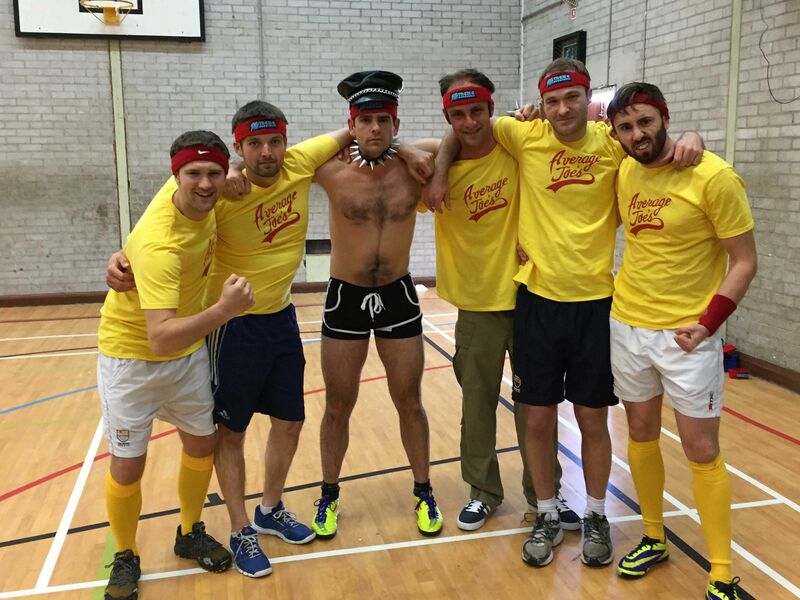 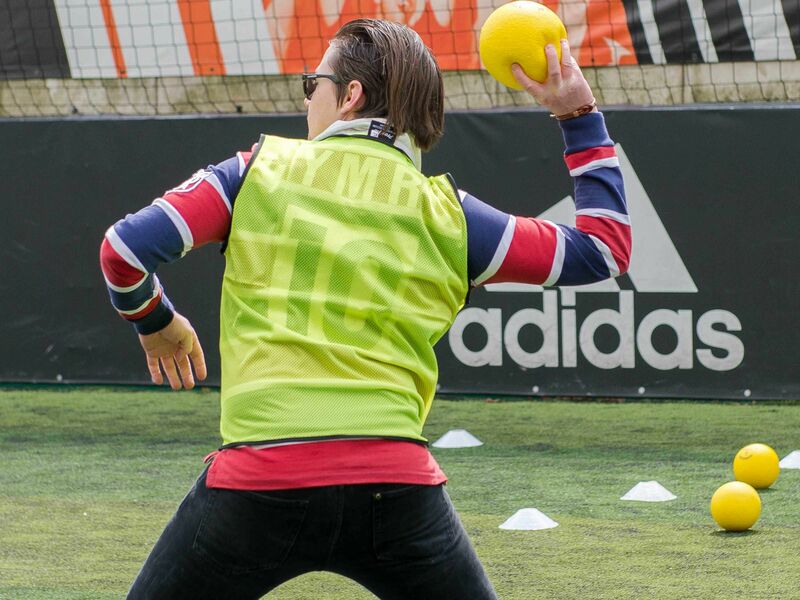 As well as being exhilarating fun, the dodgeball stag party is totally organised for you, leaving nothing for you to stress about before, during or after the big day. 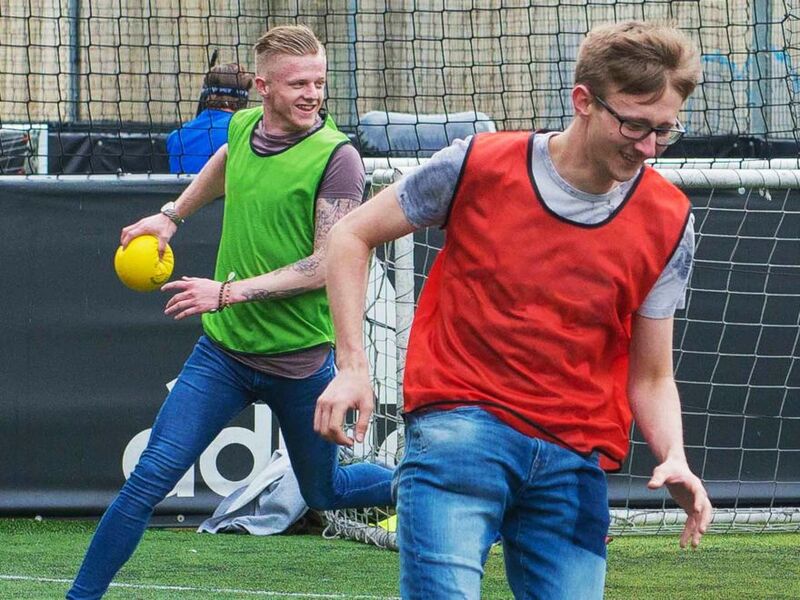 Simply arrive and try your best to become the last man standing! 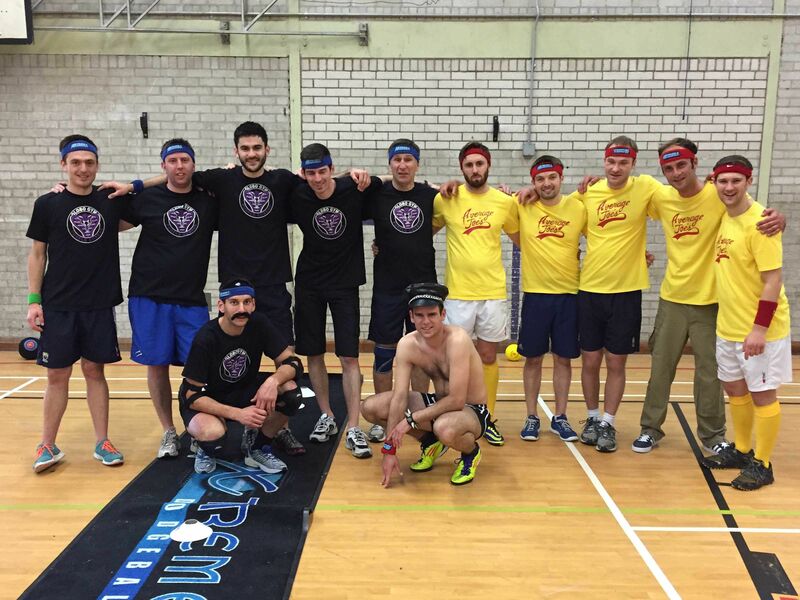 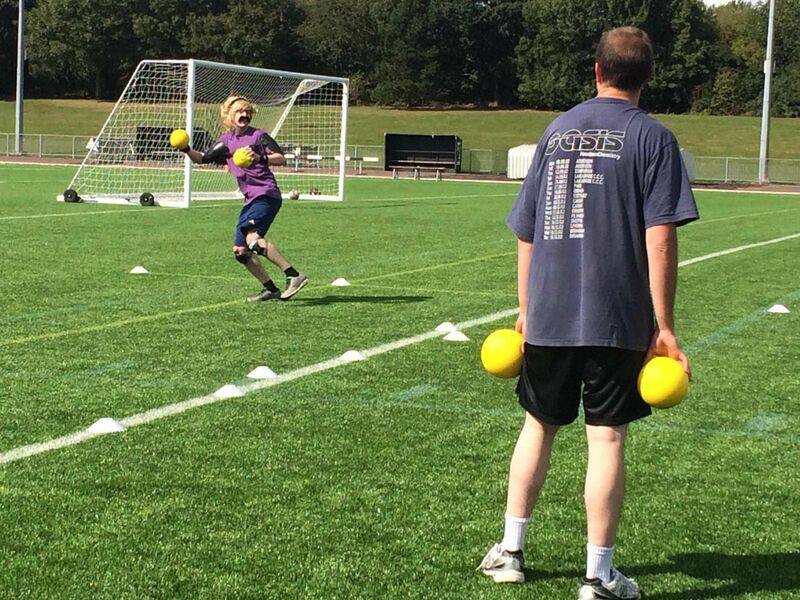 A tough challenging 2 night Leeds dodgeball stag weekend offering, a helpful local bar guide, dodgeball activity and nightclub entry into a popular venue.